Welcome to AutoShopper of Modesto. Start your next vehicle search at our dealership. 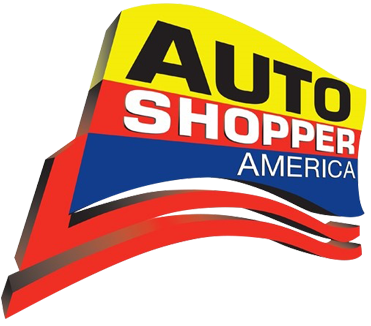 See cars, trucks, and SUVs for sale at Auto Shopper America located at 2312 Crows Landing Rd, Modesto, CA 95358.